Welcome City Labs, a premier network of incubators and accelerators dedicated to hospitality and tourism, announced the selection of 13 new #startups for participation. Using ITB Berlin worldwide tradeshow to present the winners, Welcome City Labs selected from 120 candidates. Winning startups will gain the support of Welcome City Lab’s ecosystem designed to nurture each concept to a successful business. List of selected startups – congratulations to all! 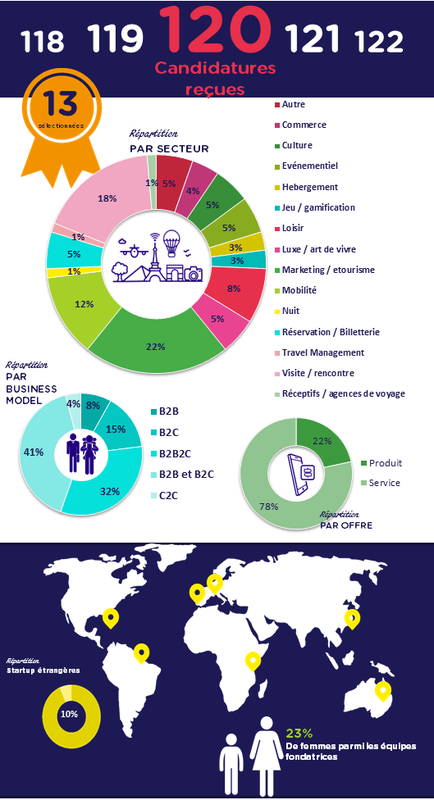 Blue Valet, Busjets, ClapnClip, CoChange, Fokusmap, Mon beau terroir, Intripid, Nannybag, Student Pop, The bar corner, Tictactrip, Tracktl, Visitdata. Full details (in French) Welcome City Labs Press Release. Hospitality-Next will publish reviews of these innovative hospitality startups.